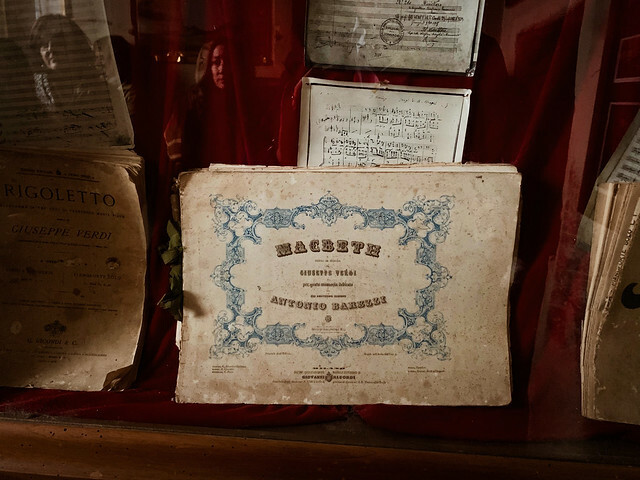 One of our favorite pastimes in Italy is uniting our love of opera with our love of the Bel Paese and exploring new and wonderful ways to see live concerts and performances in everything from small mountain towns to magnificent Roman amphitheaters. We have often enjoyed memorable stagings, stunning theaters, or contagiously enthusiastic audiences...and, on rare fortunate occasions, we have come upon the perfect storm of all three. Just such an occasion happened this past fall when we attended the final weekend of Festival Verdi, the annual celebration of one of Italy's most prominent and beloved composers that has been held for the past 18 years in Parma and Busseto, the small town between Parma and Piacenza where Giuseppe Verdi was born and lived for numerous periods of his life. Held each year from late September to mid-October, the festival is a delightful way to experience traditional and contemporary stagings of Verdi's works, sit in on rehearsals, see up-and-coming performers and directors, and mix with opera and classical music aficionados from across the the world. Here are a few highlights of our experience, so fellow Verdi fans and opera buffs who are considering attending upcoming editions know what to expect. 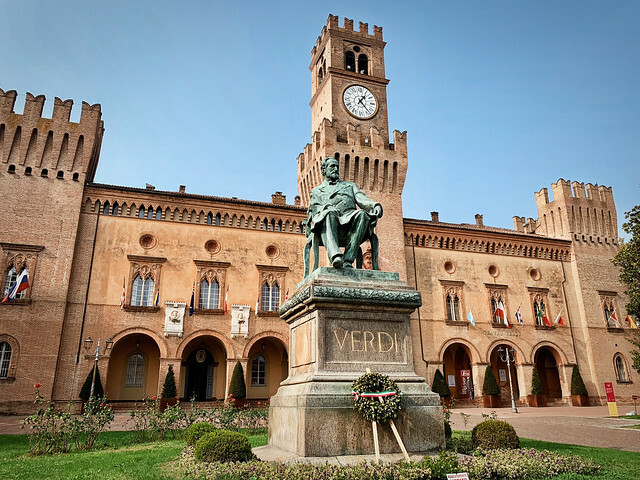 Remember that the Festival Verdi is held in the very heart of Italy's gastronomic capital, so expect to consume copious amounts of Parmigiano Reggiano and Prosciutto di Parma along with the musical fare! The world sees Italy as a homogenous country, united from north to south by a common language and culture, but this relatively new nation was united only in the late 1800's from a patchwork of former kingdoms and territories grouped - sometimes reluctantly - under a single flag but with vastly diverse histories and traditions. This is especially true in the case of the Italian islands, where millennia of geographic isolation has created local cultures much different from mainland Italy, and on the northern Alpine borders, where many regions were part of the neighboring empires until very recently. 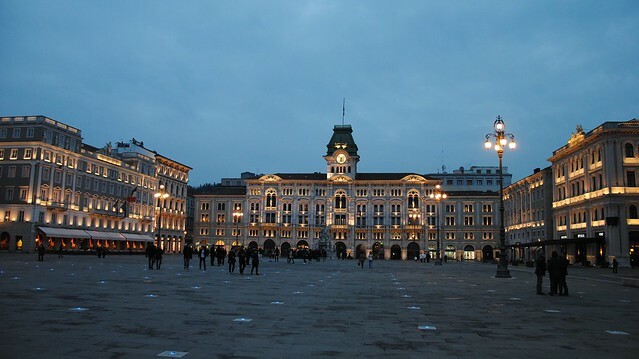 The elegant city of Trieste is an excellent example of Italy's fascinating diversity. Located on the border between Italy and Slovenia on the Adriatic coast, this wealthy city has seen at least a dozen waves of invaders and rulers since the Romans. 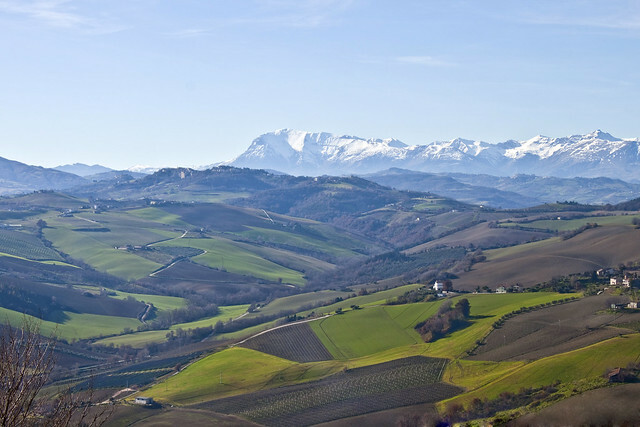 Most recently, Italy was granted the city after World War I and annexed the area from the former Austro-Hungarian empire. Though Trieste remained an intellectual hub and center for important literary and artistic movements, the rise of Fascism and campaign to transform this formerly heterogeneous city into a “città italianissima” led to attacks on and subsequent emigrations of the city's large ethnically Slovene population in addition to its Jewish population, which was the third largest in Italy.